Enjoy the comfort of Lillebaby 100% Soft Organic Cotton with the beautiful natural Organic Carrier in Blushing Pink. Lillebaby COMPLETE – Organic- Blushing Pink Soft Luxurious. Beautiful Soft Organic. Ideal from Newborn to 20 kgs -the LILLEbaby Organic Collection provide all the ergonomic and organic comfort you need. 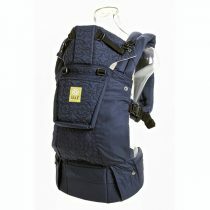 This 6 position lightweight pure and natural carrier offers forward facing option and does not require an infant insert. Simply Brilliant. 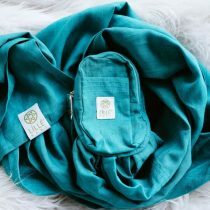 Show your baby the world in this amazingly soft and beautifully sustainable certified organic cotton. LILLEbaby’s most snuggle-ready fabric. 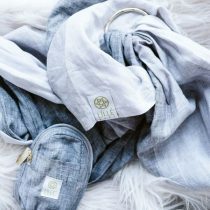 Organic Softness that is so light and delightful to wear. 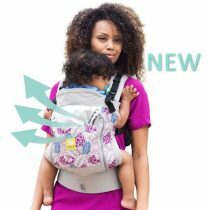 See our Online Videos for excellent demonstration videos- for use, features and adjustability of a lillebaby COMPLETE carrier. SEE WHAT INTERNATIONAL AND AUSSIE PARENTS ARE RAVING ABOUT. This model has the amazing lumbar support, the option for cross over shoulder straps, 2 way adjustable buckles for easy reach and adjustment. 6 Carrying Positions with Ergonomic Face forward option. Mesh 3D Breathable centre panel layer with zip (can be used up or down) . 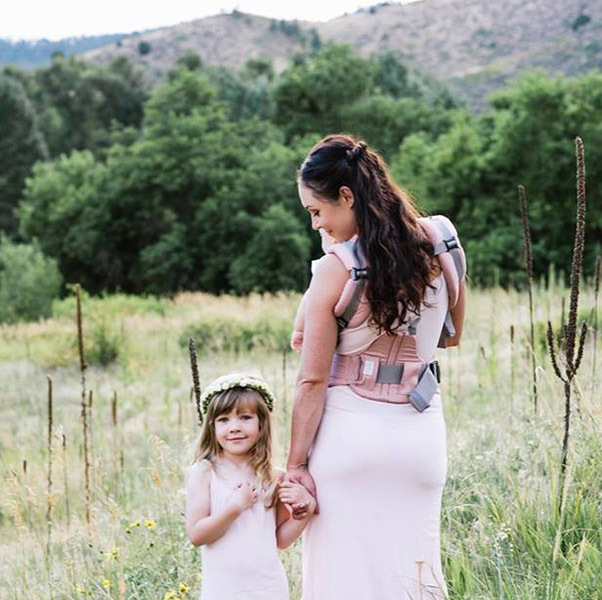 Adjustable shoulder straps – back pack style or cross over. It’s called complete for a reason. 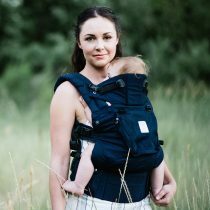 The award-winning lillebaby® COMPLETE™ baby has so many features for comfort and support. Please see our clear demonstration videos to demonstrate these different positions. Additional videos below including how to adjust the seat and lumbar support for maximum comfort. 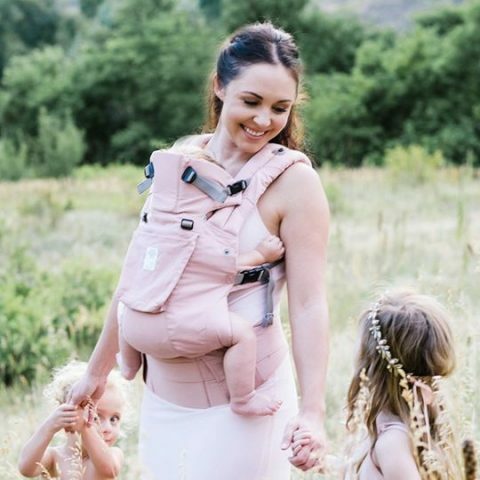 The lillebaby COMPLETE baby carrier offers more carrying positions, lasts longer, and includes more features than any other baby carrier on the market. 6 Carry Positions – all the carrying positions in one. Neck Support – understand the difference. Caters for Baby weight range:3.5 to 20 kgs. Comfortable for you: Baby’s weight is evenly distributed between your hips and shoulders.